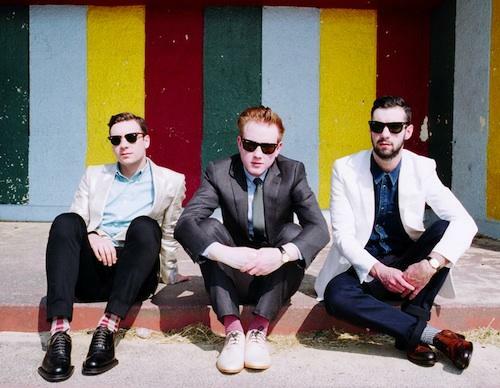 Two Door Cinema Club have teased new material in a colourful clip. The band's 2016 'Gameshow' album was followed by some of the biggest live shows of their career, and then... nothing. With a short flurry of festival sets confirmed for summer it could be a bumper year for fans, with the Northern Irish group now teasing fresh material. Placing a short clip online, Two Door Cinema Club preview their fourth album with a microwave packed with fruit 'n' veg (!) alongside some buoyant trop-pop. Certainly intriguing, you can check it out below.